Short Information: Rajasthan Public Service Commission (RPSC) Ajmer RAS are Recently Uploaded Final Result with Marks for the State Service Examination 2016. 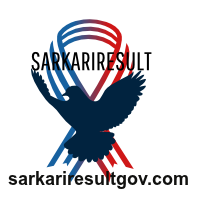 All Those Candidates Who have Qualified Mains Exam Can Download Final Result now. Rajasthan State Service Exam Final Result are Now Available For Download.